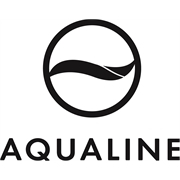 The Aqualine water hammer valve helps to stop water hammer caused by appliances including washing machines, especially on European brands. The valve is easy to install onto each appliance. Designed for indoor use only.